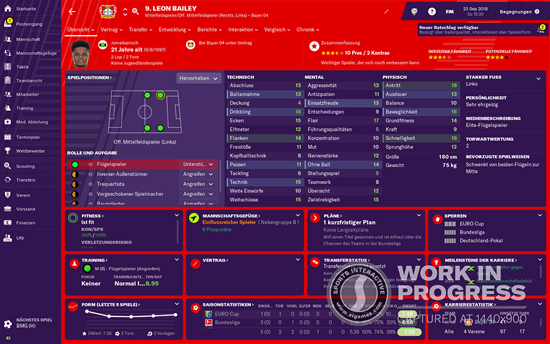 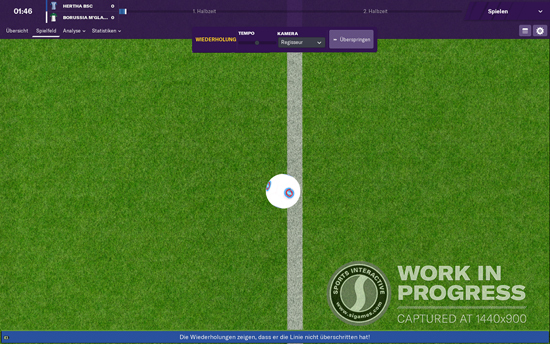 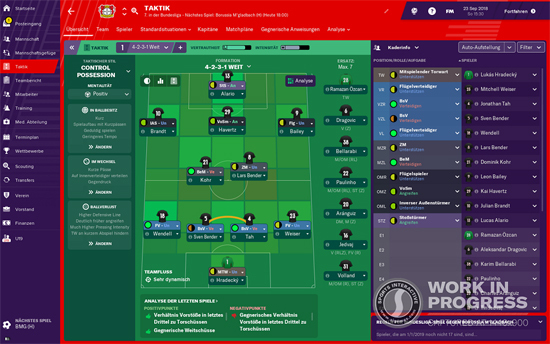 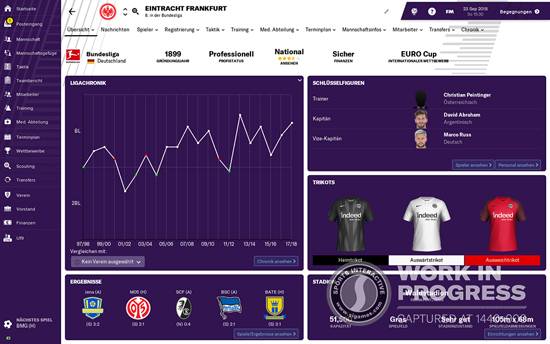 The headline features for Football Manager 2019 which, together with a new look and feel and the long-awaited introduction of the official Bundesliga license, combine to make this the greatest ever release in the history of the world’s most popular football management simulation. 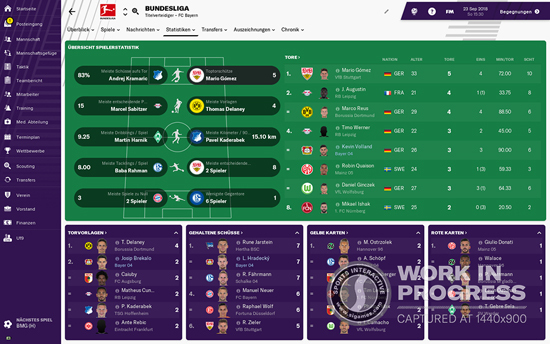 Full information on the headline features can be found here along and later today on the when FM website relaunches. 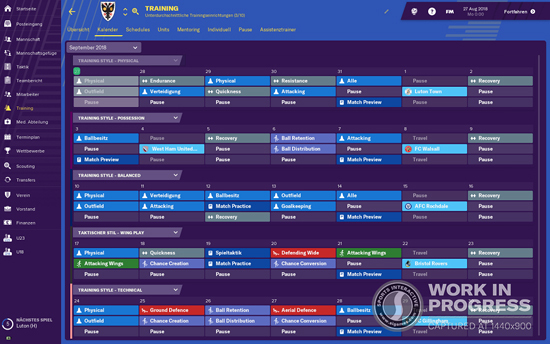 In addition to the headline features, more information on lots more new features and tweaks to expect in FM19 will be revealed in the coming weeks through the official Football Manager Twitter and YouTube channels, as well as via the official Sports Interactive Insider mailing list.